I am so thrilled with life. It's been quite busy, but being on maternity leave has brought such clarity. I love working for NationBuilder - I never imagined having a job that so closely aligns with my vision for the world. I love being married to Chung-Mau Cheng. I love being pregnant and am so looking forward to being a mom. I'm so grateful that my parents came into town the first time I thought I was in labor and now will be here whenever our child arrives. For a long time, it seemed strange to allow voices in my head to speak their truths. Over the course of four years, I think I've finally grown to understand what Rabbi Finley means when he talks about the Shadow Self. It's a part of you that will never go away. It contains suppressed desires and feeling, all the aspects of you that don't see the light of day on the "A" side. It's important to let the Shadow Self talk, not to repress it. You can only live one life at a time. The Shadow is in the basement and is shouting all the time. It is the ghost of lost and missed opportunities. Tell your Shadow, "I understand your pain and angst. I can't let you give me advice on what to do. I will listen completely." The goal is to understand all aspects of youbefore making a decision on how to live deeply, how to live with courage. By acknowledging the pain of the Shadow, you can move towards living without anger, shame, anxiety, and depression. For me, hearing that the Shadow is the ghost of lost and missed opportunities made everything click. I've made a thousand different choices in my 3+ decades of life. I have deep regret over things I did while in the grip of my Shadow, yet simultaneously I know that following those paths led me to where I am today: the wife of the most incredible man I've ever met. Since we met at work, it's unlikely any other set of choices would have led me to where I am today. So I work hard to forgive myself. To recognize that the guilt is unuseful - I can't change the choices of the past, I can only choose to live a more meaningful, intentional life in the present and the future. For the next ten days, I'll be reflecting on the past with an eye towards penitance, but more importantly with an eye towards outlining my deepest wounds. By understand my core wounds, I'll be able to determine a path forward. Rather than repressing that angst, I'll elevate it to a place of holy sorrow. And I'll be able to remove it from the shadow's reliquary. My pain can become sustenance, nourishing me towards future growth. I must accept that missed opportunities were not meant to be in this life time. That my path today, though rockier and slower than I expected, is leading me towards a soul-expanding conversation with the Divine. And I choose to not allow the Ghost of Missed Opportunities to continue to haunt my psyche. The ghost is real, but she can no longer posess me. I choose a life of virtue, a life of rationality and strength. I know my fears and anxieties will lessen as soon as I stop allowing the Shadow to take hold of me in moments of weakness. 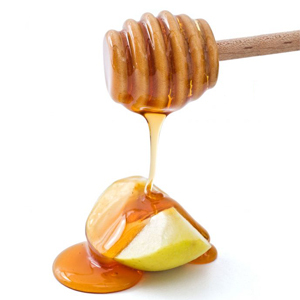 Shana tovah. May your year be filled with goodness, hope, strength, and resiliance. This has been a tumultuous year for me. I married my soulmate - clearly the best thing that has ever happened to me. We went on an amazing honeymoon to Paris - easily my best vacation ever. The cracks in my life were bigger than monetary regrets. I had spent the weeks before our wedding focused on my work, specifically on helping Occupy LA be the best experience it could be. Was it worth it? Was it worth the thousand little things I didn't plan for before the wedding? Was it worth the stress I put on my beloved by not being fully present in the preparations for our big day? Absolutely not. 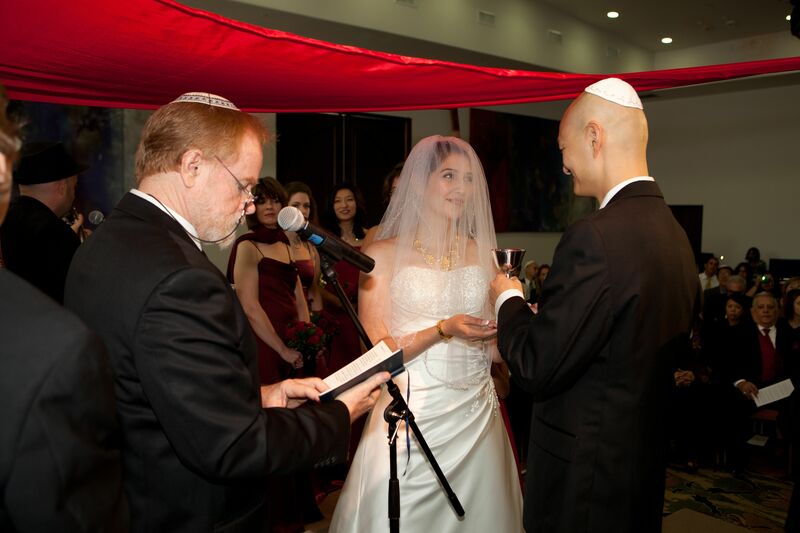 There is no political activity in the world nor any work responsibility that deserves to take you away from your beloved and from fully experiencing the process that leads to your wedding. There simply isn't. I've been able to forgive myself a bit, but the regret lingers and I don't know if I'll ever fully heal this wound. For some reason, losing my job also led to me losing my faith. There were misteps along the way to the wedding - the location of our reception was changed the Thursday before and that was something that took me a long time to get over. I stopped going to shul. Fearful of losing our home, I stopped paying for our temple membership. And for six months, I dug myself into a deeper and deeper depression, closed myself off from my spiritual community and began having long conversations with the dog because she was the only one around most of the time.